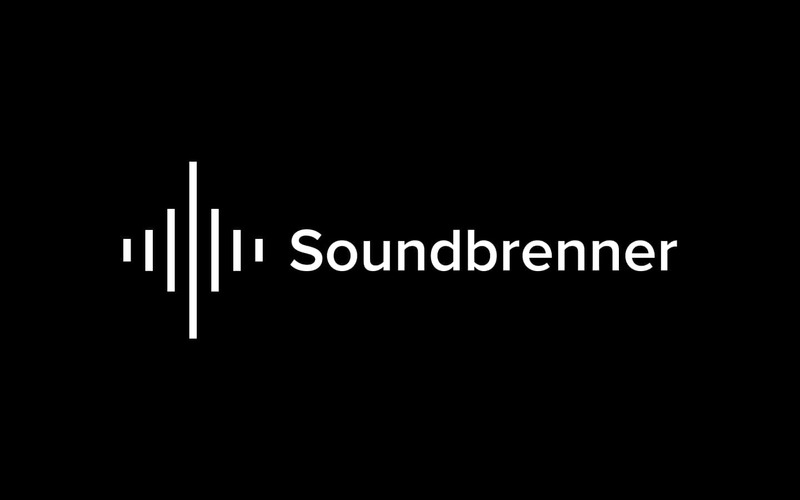 SoundBrenner has been using Brand24 for over 18 months. 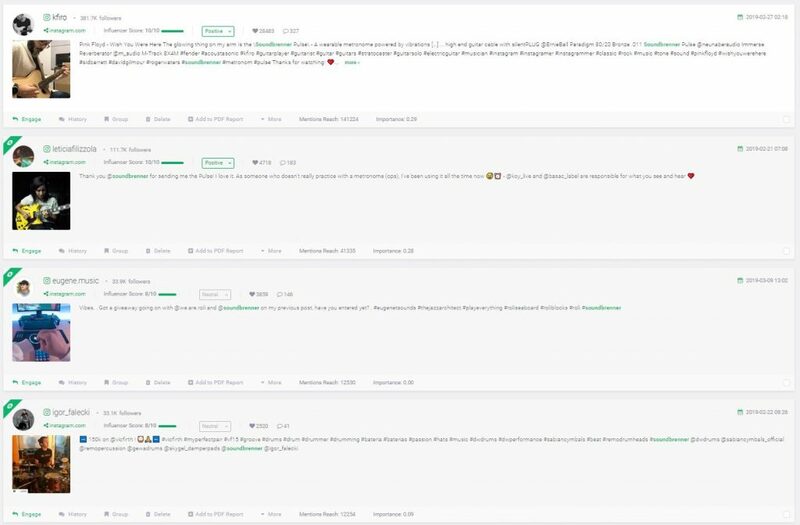 They use the tool for tracking the effectiveness of their influencers and recruiting future influencers. We caught up with their Content Marketing Manager, Apple Ko, to learn more. 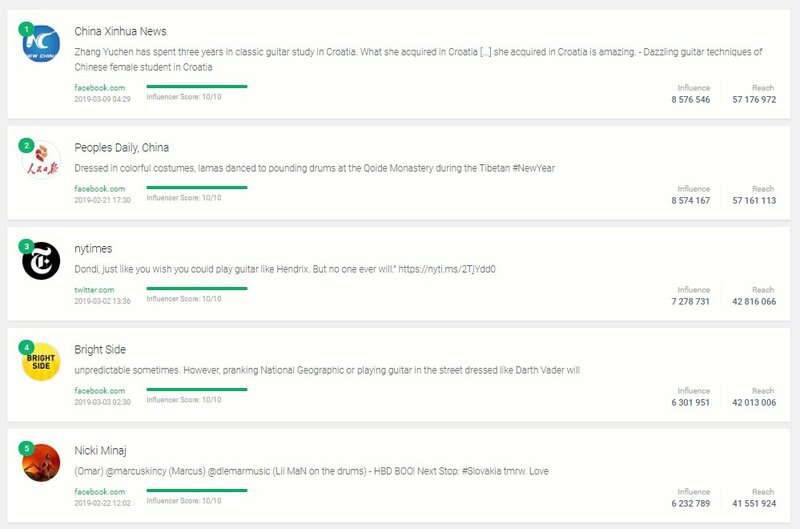 What Are The Most Important Metrics And Results You Get From Brand24? What Is Their Favorite Feature?